We look forward to bringing you more music and news in 2017. Grant, Rich, Charl and Scott. 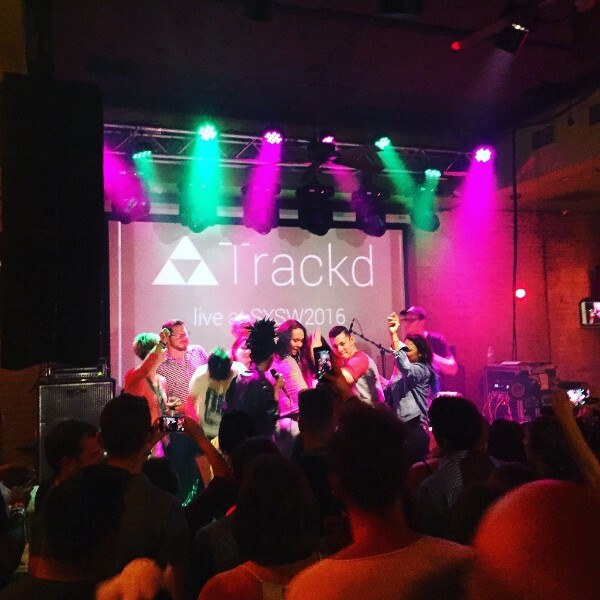 Listen To This booked Trackd Music’s showcase at SXSW this year which included performances from JoJo Abbot, Violet Skies, Yorkshire foursome The Crookes and Irish songwriter Ciaran Lavery along with a DJ set from Brandy Cyrus and more. Watch our highlights here. We’re pleased to reveal Dan Bettridge has joined our roster as our latest signing. Dan has received acclaim from the likes of Bob Harris and Dermot O’Leary on BBC Radio 2, BBC London and BBC Wales. 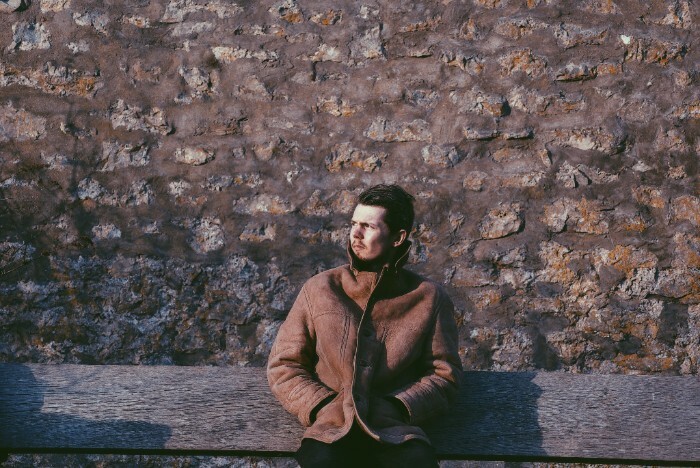 He’s performed international showcases at Canadian Music Week, NXNE and CMJ, graced the stages of festivals such as Truck, Festival No.6, Green Man, Off The Record and he recently supported Band of Horses on tour. Dan’s set to release his debut album in 2017. Check out Dan’s music here. 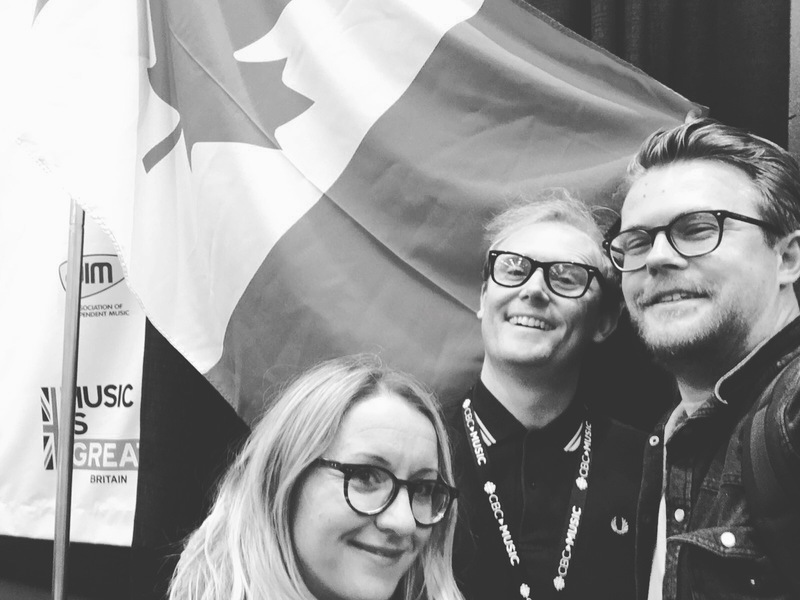 He does love a music conference… this year, Grant headed out to Toronto with Becci Scotcher to oversee the 7 Welsh bands and artists performing at CMW, as supported by Arts Council of Wales. These included Violet Skies, The People The Poet, Peasant’s King and HMS Morris. Grant was also there recording live sessions with Trackd Music. 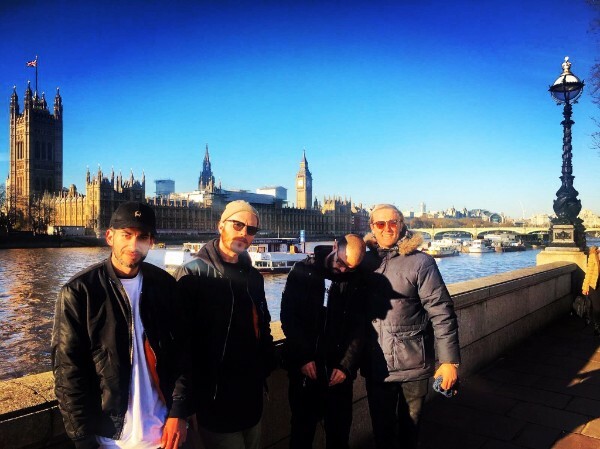 There were also several other trips supporting artists and promoting Trackd to Eurosonic in Groningen, SXSW in Austin Texas, MIDEM in Cannes, Focus Wales, Liverpool Sound City, The Great Escape in Brighton and Off The Record in Manchester. 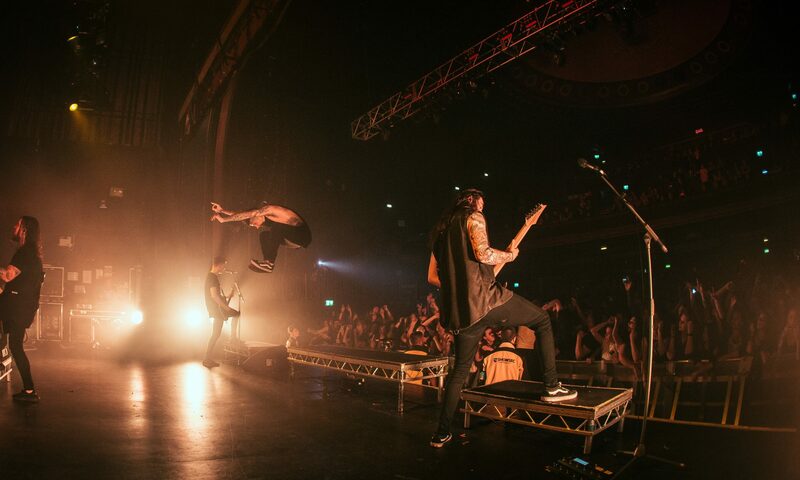 2016 saw Rich head out internationally with Alien Ant Farm (which included the main stage performance at Download); Architects; Bury Tomorrow; Our Last Night (including their first tour of South America) and U.K. Top 20 three piece pop sensation M.O . Rich is now taking care of day-to-day management duties for M.O and is the business manager for Bury Tomorrow. This autumn in association with HAKL Grant tour-managed Skrillex’s Owsla signed Nashville electro trio BASECAMP across Europe, highlights of the tour include a COLORS session in Berlin which will be released in the new year. Over the past twelve months, we’ve been working with Blackwood Indie foursome CwCw (Welsh for Coo-Coo) who we absolutely adore, building their digital fan base and putting out live videos on their YouTube channel. Listen to their new cover of Jeff Buckley’s Lover You Should’ve Come Over here. We’re pleased to say CwCw have been announced as one of ten artists to be supported by the Forte Project in 2017. Please keep your eyes peeled on this lot! Under the Forte Project, LTT has been mentoring and consulting Welsh band LUNA TIDES for the whole of 2016. 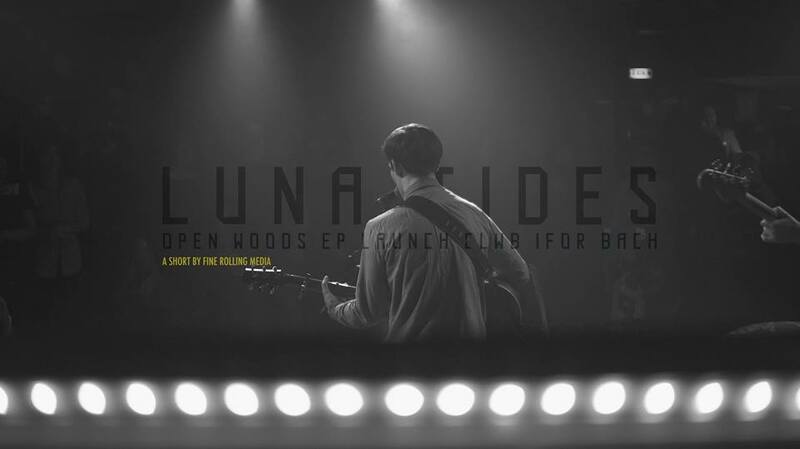 We also oversaw the PR campaign and distribution of their debut EP Open Woods, released November 24th. We worked alongside Lander PR to get their music out across blogs and radio, where it was well received. The band are heading out on their first UK tour in January and have a Balcony TV session booked for 2017, as well as interest from a worldwide licensing company. 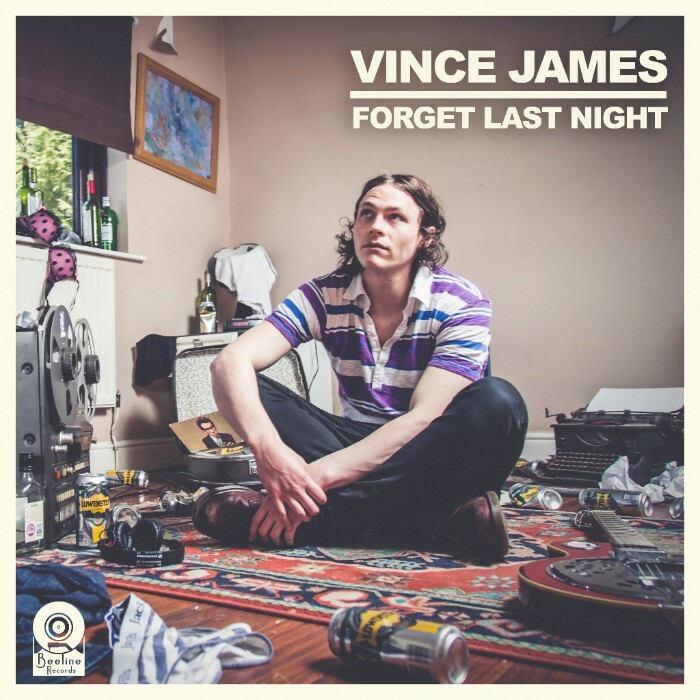 LTT released VINCE JAMES’ debut single ‘Forget Last Night’ in June 2016. Watch the official music video here. Since, VJ has gone on to perform several shows for Sofar Sounds, performed at Swn Festival and supported Billie Marten on the Cardiff date of her tour. VJ will be heading off on his second UK Tour in January. We work with The PM Factory securing Celebrity guest lists and endorsements for events and media. 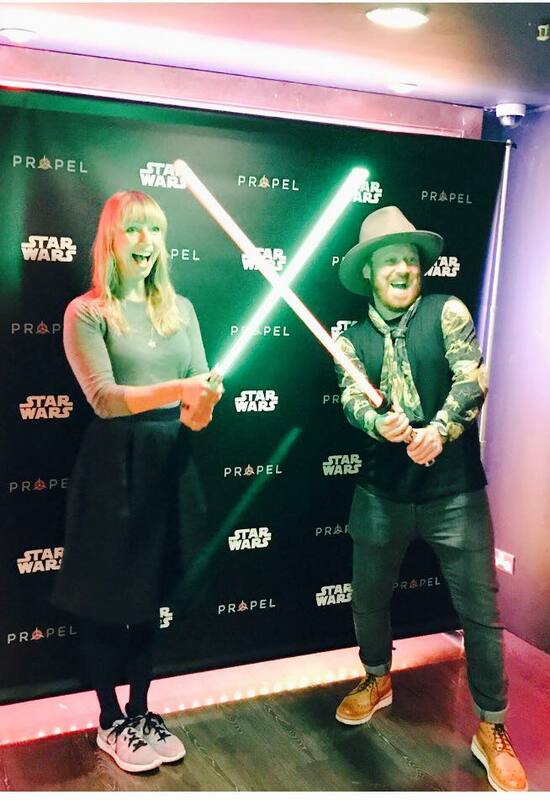 This year we worked with Pitchfork Radio for a launch in London’s King’s Cross, Mercure Hotels at Somerset House and the launch of the Star Wars Battle Quad drones where we caught up with Keith Lemon and Sara Cox pictured above. Full guest lists and events can be seen on The PM Factory website.